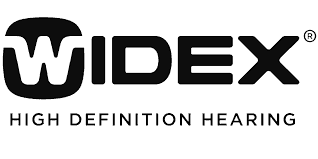 Widex is a family owned and operated company and has been since its inception in 1956. It operates out of Denmark and is now the sixth largest manufacturer of hearing aids internationally. 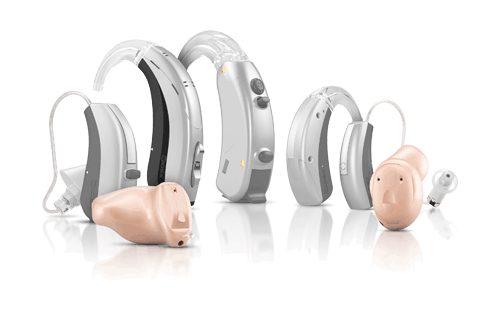 Widex currently fits hearing devices in over 100 countries and employs about 4,000 people. Widex prides itself on advancing innovative technologies, including being the first manufacturer in the world to develop completely digital in-the-ear hearing aids more than two decades ago. The company continues to value innovation and regularly unveils powerful features that improve their hearing aid series. Customers First – Widex considers both hearing aid wearers and hearing health care professionals in the decisions they make. They keep customers and their needs at the heart of the products, and digital technology they create. Pioneers – The company aims to consistently be pioneers in innovation. They strive to find new and uncharted ways of doing things, from communication to product development. Reliable – Widex stresses a strong emphasis on dependability, reliability, quality and efficiency. The company wants customers and hearing health professionals to know they are investing in quality products and support. Team Spirit – Widex understands the value of coming together as a team, and respecting all ideas for the better good. They cherish the opportunity to develop quality relationships with their customers. Passion – The company cares about their work and the people they help. 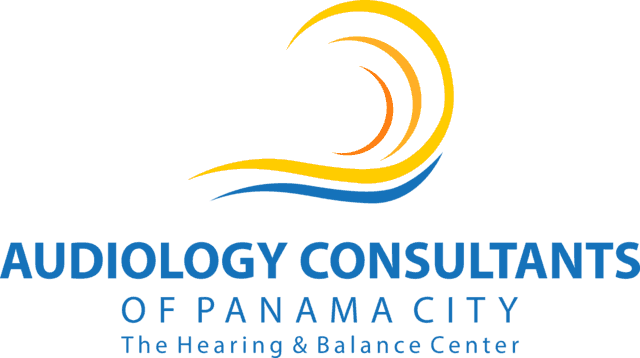 As a whole, they are truly passionate about helping people hear and live better. The vision of Widex is to “give people unlimited access to a world of sound by providing perfect hearing”. To see this vision through, the company operates under five core values. The Widex EVOKE is a revolution in hearing aid technology. Not only is this device smart, but it also continues to get smarter as you use it. Each time you or others use EVOKE™ it intelligently “learns” different listening environments, and uses this anonymous data to provide a more pleasant listening experience for everyone. Using the EVOKE app, you can also manually teach your hearing aids how you like to hear sounds – simply listen to the choices and choose the sound you prefer.  Your hearing aids will then remember theses preferences and using the profound SoundSense technology, will then apply these preferences to similar listening environments, even if you are in a completely new place. The BEYOND Z hearing aids from Widex are powerful rechargeable hearing aids. BEYOND Z hearing aid batteries are long lasting and can withstand an entire day of listening – and streaming – conversations or music. If you have an iPad or iPhone, you can stream your music, TV shows, or conference calls directly and wirelessly to your hearing aids – without a major drain on battery life. Android users should not despair, with one of Widex’s DEX accessories, your phone can stream directly to your aids as well. With the BEYOND app, you can create sound templates using your own pictures for specific listening environments. Although running out of battery life is a rarity for these rechargeable hearing aids, if you do ever find yourself without power, you can simply swap your rechargeable batteries for typical ones any time. Widex CUSTOM hearing aids are a completely customized in-the-ear hearing aid that provides optimum comfort as well as excellent sound quality. Using your ear’s natural shape allows CUSTOM hearing aids to more naturally capture sounds and transmit these to your brain for processing. CUSTOM hearing aids are made with CAMISHA – Widex’s state-of-the-art laser technology that creates an in-the-ear hearing and that is totally and completely unique to you. Widex UNIQUE hearing aids are the company’s solution for hearing aid users who enjoy an active lifestyle. UNIQUE hearing aids offer more robust soundscape, capturing useful loud as well as very soft sounds comfortably. The Widex UNIQUE series touts the most impressive wind suppressing technology, so your adventure partners will no longer need to compete with the obnoxious sound of rushing wind to be heard. UNIQUE hearing aids are also distinctively equipped with the ability to adapt to any situation you find yourself in – be it mountain biking, jogging, laying on the beach or enjoying your morning cup of coffee.